The Australian Research Council (ARC) Industrial Transformation Training Centre for Functional Grains (The Functional Grains ITTC) will transform the Australian Grains Industry from a commodity-based industry into a highly efficient industry producing high quality food and feed products that exceed market expectations. 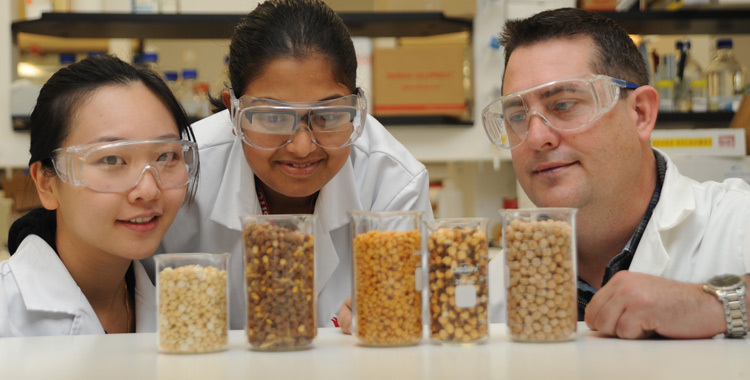 The Functional Grains ITTC is an initiative of the Graham Centre for Agricultural Innovation. 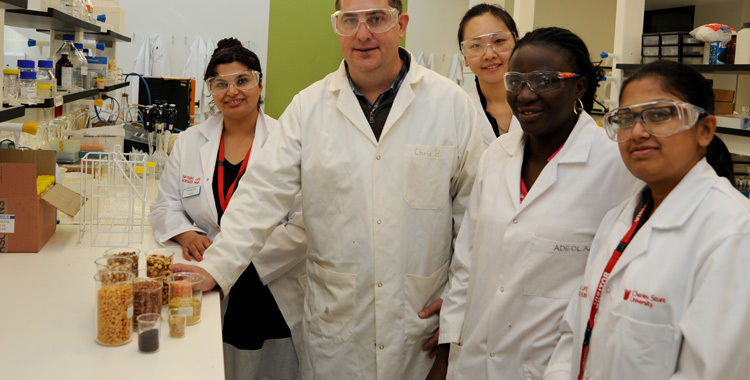 Jamie Ayton (NSWDPI) is the edible oil chemist at NSWDPI and will co-supervise students studying canolaoil quality. 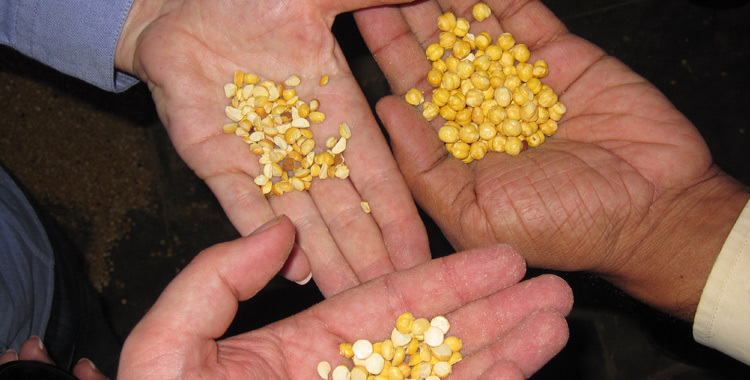 The Functional Grains research strengths include, rice, pulses and canola. The Functional Grains ITTC is supported by industry partners. 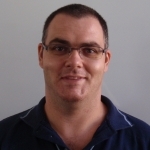 The Functional Grains Centre is looking to attract strong candidates.